It has a chase?! I was gonna try to pass on this. Dammit! 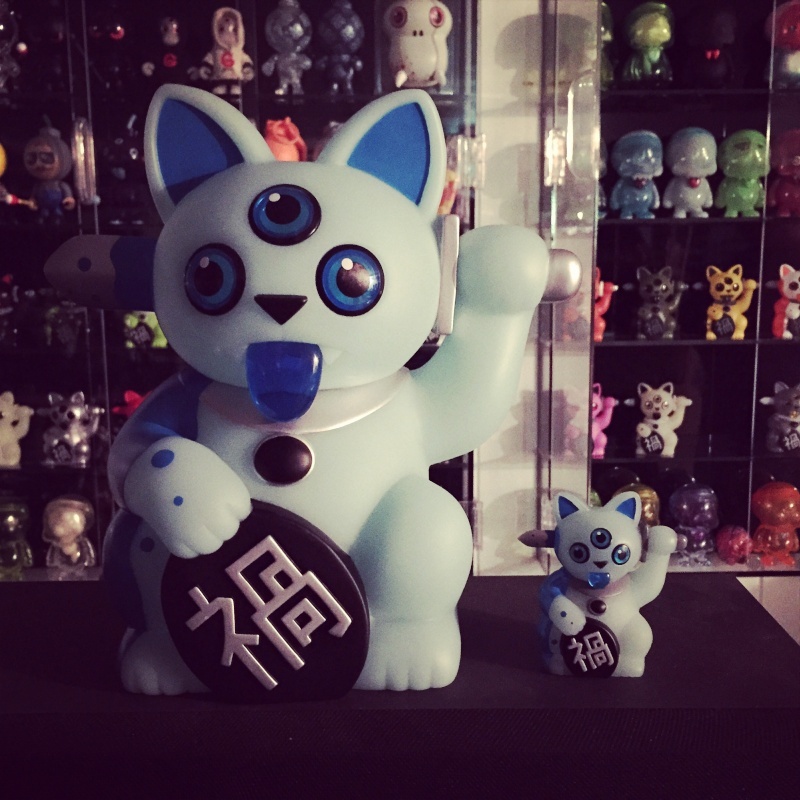 Oh well, order confirmation received from Rotofugi! Can't wait! Hoping Roto gets their shipment soon! I'm gonna be right by there on Saturday, and it'd be nice to pick it up while I'm there! already ordered mine,only need to wait till it reachs the shop and grab it! Well just got home and opened the package - scored the chase! Posting some pics on Instagram soon. Who else got a chase??? devito1195 wrote: Well just got home and opened the package - scored the chase! Nice! I received the regular version today. Now I am in search of a chase. congrats Ralph, the hard part is over for ya! Congrats on the chase !! I understand the theory of chance. Clearly you didn't understand my query. It came before the question mark.